Brand New YouTube English Lesson! Today, let’s have a look at how we pronounce will and would when they are followed by certain pronouns. 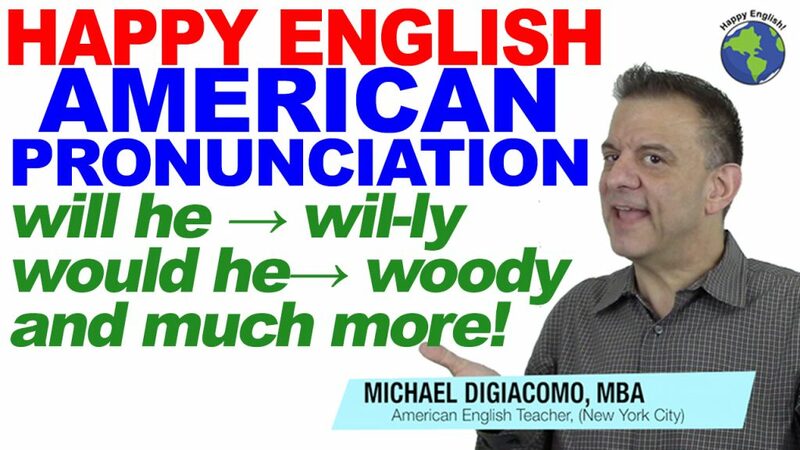 This lesson is great practice for not only learning natural American pronunciation but also improving your listening skills. Here are the patterns: will I, will it, will he, would I, would you, would he, & would it. Keep in mind, pronunciation is half listening, so be sure to watch this video a few times, to get the sound of English in your ears!Let’s check it out. I hope you like this lesson…if you do, please take a minute and subscribe to my YouTube Channel! Motivate your students to learn English with quick set-up, interactive activities from ESL Games for the Classroom. Every moment of class time counts. 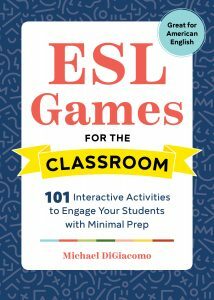 To fill class time productively, ESL Games for the Classroom offers effective ESL games that engage students with little or no prep work.